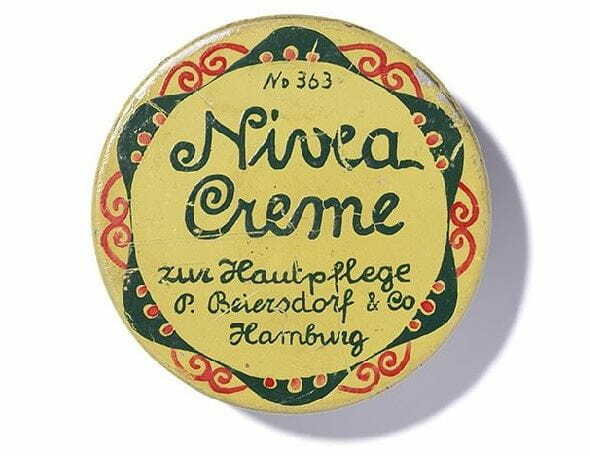 We at NIVEA take pride in providing only the best and most carefully developed skin care products for both men and women. Take a look at the full product range, you’ll find all the NIVEA creams, lotions, shower gels and NIVEA MEN products you will need. Introducing a new way to #RemoveItLikeAPro! MicellAIR EXPERT lets you live your best makeup life, by providing you a professional way to take it all off. WAKE UP TO YOUNGER AND ENERGIZED-LOOKING SKIN! No more reasons to hide! Discover NIVEA’s first combination of Q10 and pure Vitamin C in the new NIVEA Q10plusC Anti-Wrinkle + Energy Goodnight Cream. It helps revitalize the skin while you sleep so you wake up to energized, younger-looking skin. NIVEA MicellAIR is a micellar makeup remover that cleanses deeply while leaving no residue. Facial cleansing for fresh and healthy skin. NIVEA’s Q10 Power combines Creatine and Moisturizing Antioxidant Q10 to improve skin’s elasticity and visibly revitalize it. Skin appears firmer in 2 weeks! No matter what you are looking for, we are here to help. Thanks to our large selection of products, NIVEA Canada can be your one stop shop for all the best skin care products. Whether you’re looking to find the best moisturizer for your skin, a makeup remover that will let your skin breathe, or a skin care product for your body, we have something that will suit all your needs.